Wormsloe Plantation Photograph as Fine Art. 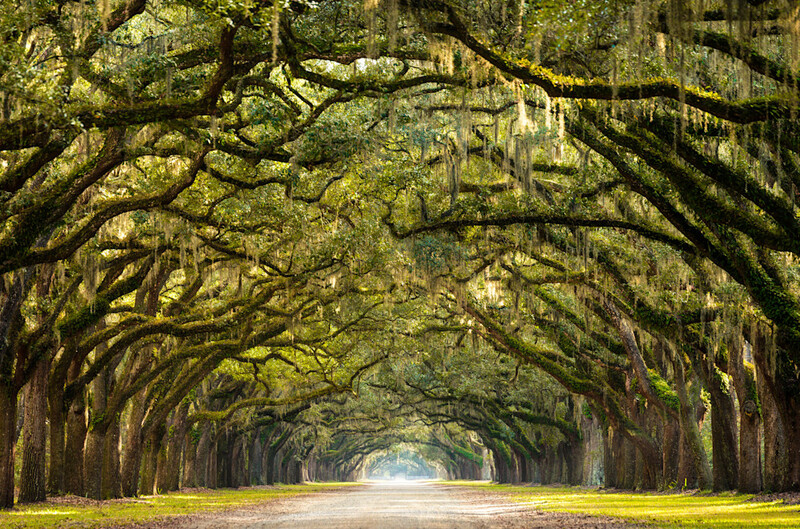 This dramatic live-oak lined path leads to the oldest ruins in the state of Georgia. A popular setting for weddings, programs, and special events.